Glad to see quite a few of my faves on this list … gotta love the movies … celluloid soul tonics! 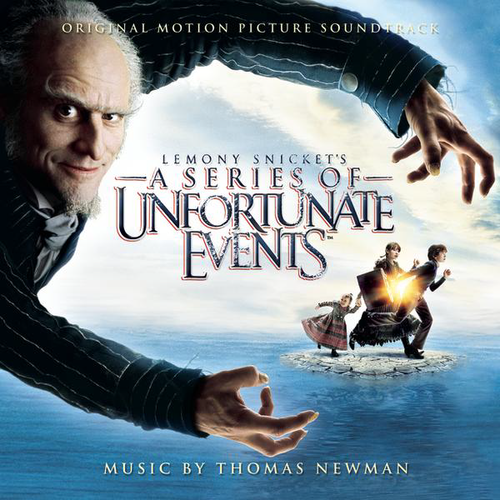 It surprises me that they never continued the story line of A Series of Unfortunate Events. The books were so interesting and if they kept combining a few of the books to every movie, it could have created great movies. 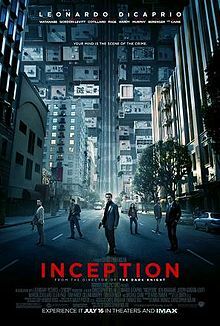 I will never understand why they haven’t done a sequel for Inception (or maybe even a prequel). An amazing concept, tons of possible storylines to pick from… instead movies like RED get a sequel! 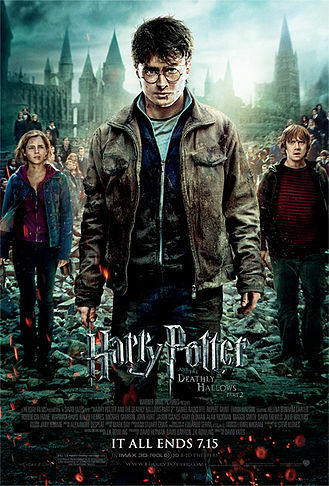 Seven of my favorites on the list, all the Harry Potter movies included! HI! would you like to review some of my books? Like the selection. Very eclectic! I like your selection! 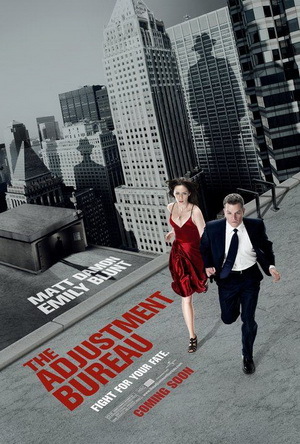 Loved The Adjustment Bureau. Points for originality there. 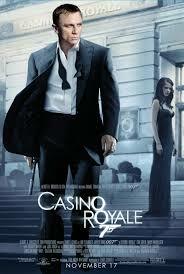 And in Casino Royale, Bond’s character finally gets to fall in love. Sigh. 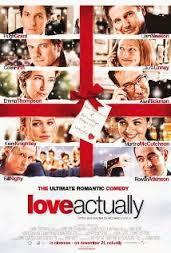 Was so happy to see Love Actually on your list! Hi, Zach. Great choices for best flicks. Have a wonderful day! 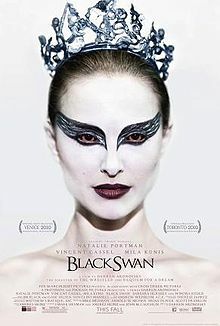 This film may just become on your top favorite movie’s list. I love your movie list. Most of my favorite films are here. They are some of my favourites as well. I just watched inception for the 6th time the other day and I think I’ve finally understood it! I was just wondering what you think it is about. Specifically the ending? I’ve seen loads of websites claiming different things. I think I’ve watched Love Actually about 4 times now. Your following up choices are very nice. So congratulates to you. Think I’ll go rewatch Inception. Really loved that movie. Love the choices especially #1, I agree “Falling Down” is a classic and “The Game” – I would have said The Notebook, but hey it’s your list not mine! Great choices, I also love those movies. I’d also include “The Intouchables”, such a uplifting movie with great actors!